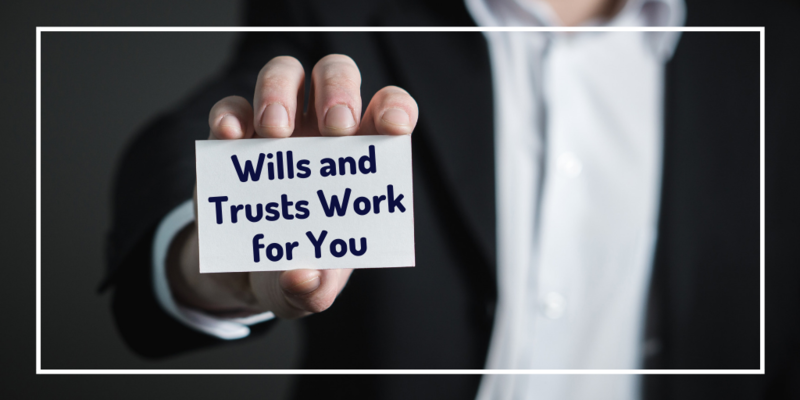 MVL Wills and Trusts is a professional estate planning company based in Battle, East Sussex. 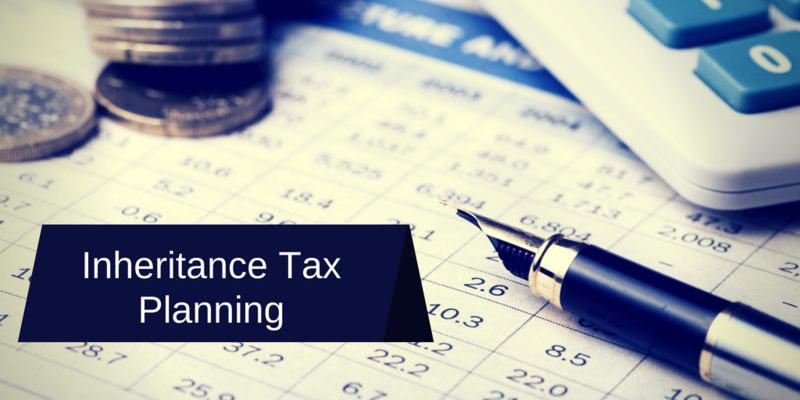 Backed by its sister company MVL Business Services, an accountancy practice established in the town in 1994, MVL is partnered with Countrywide Tax & Trust Corporation Ltd, an estate planning specialist with many years experience in preparing Wills and Trusts. 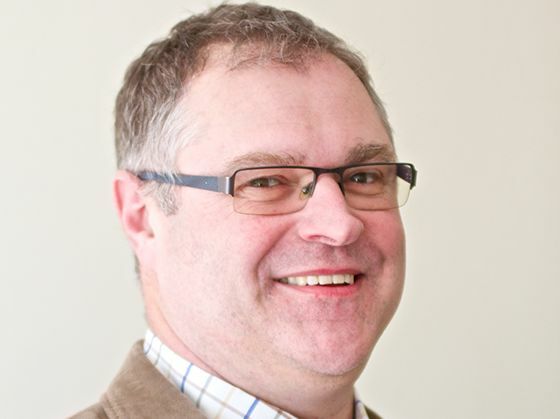 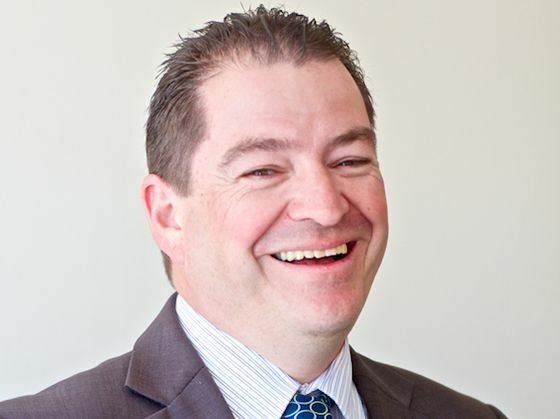 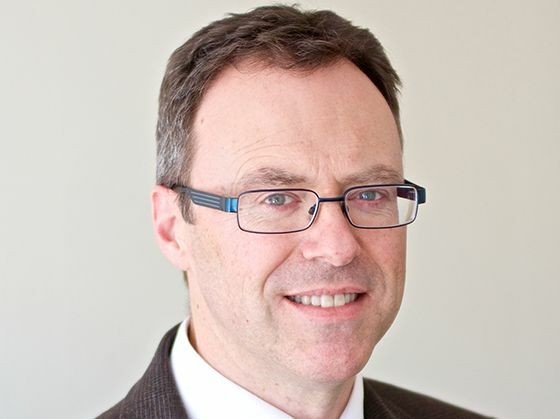 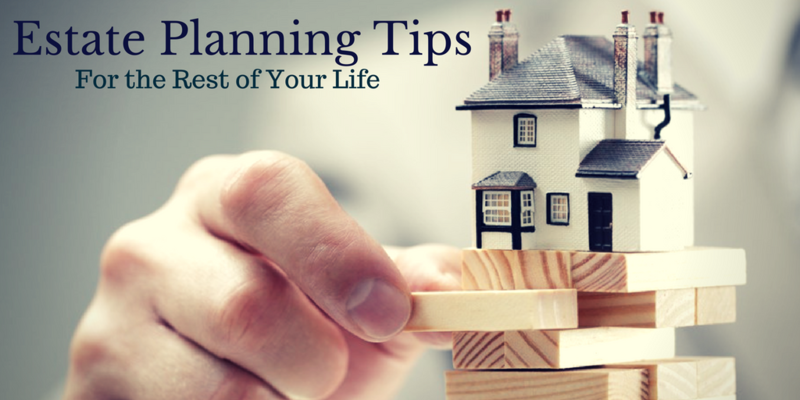 Mark is the Director of MVL Wills & Trusts, the estate planning arm of MVL Business Services.